Loktibrada has been a professional DJ since 1994 holding residences at U.Club/Subclub (Bratislava/Slovakia). He started his own production in 1996, formerly known as Olga+Jozef. He established labels Palicavonzvreca (PVC), Antidandruff and Numb. On top of his own productions, he’s remixed artists Regis, Function, Oscar Mulero, Mark Broom, Radial, Takaaki Itoh, Makaton, and Hardcell to name some. 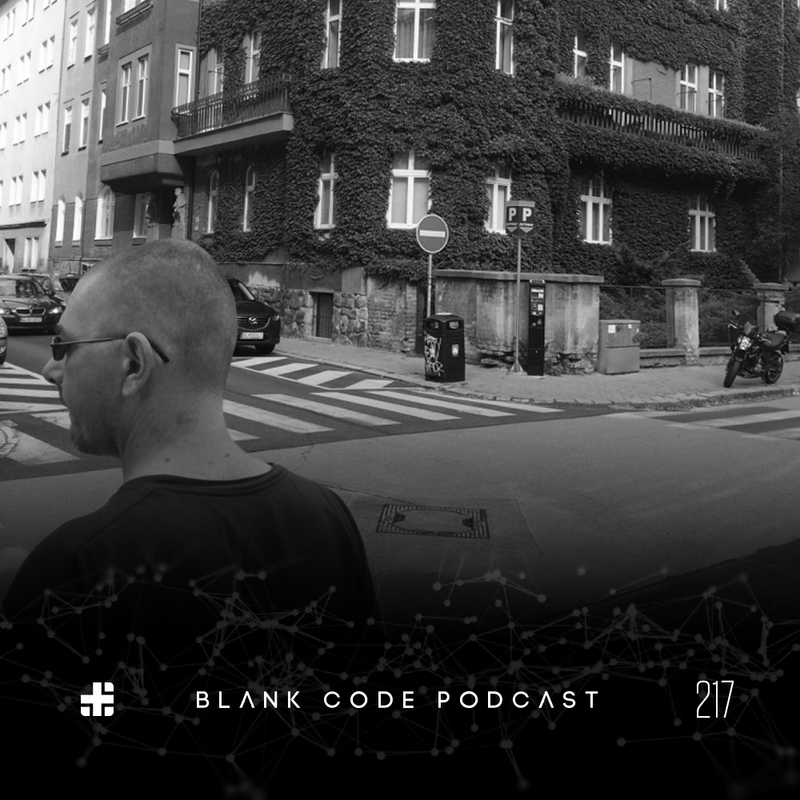 During his time in the music industry he’s played in about 20 countries (Berghain, Tresor, Awakenings, Factory10, Fabrik, etc..), a functional techno DJ and a personal Blank Code favorite.